Do you hear noises, when you flush your toilet? Does it create abrasive sounds especially if the tank is filled up with water? 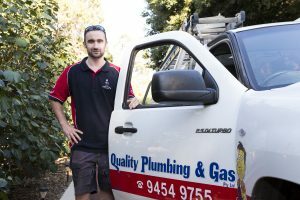 If yes, then you just might have some issues with your toilet fill valves. Any damage or misalignment of your fill valves can cause unbearable noise when used. Try to assess the system first. 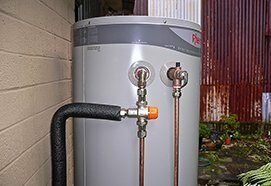 If you think that the problem can be easily fixed with tightening the valves, then adjust it. 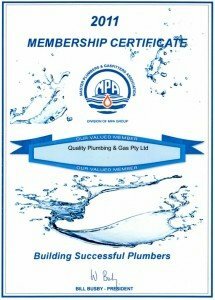 Otherwise, if the problem is too severe then you should call for our Perth plumbing service consultant. 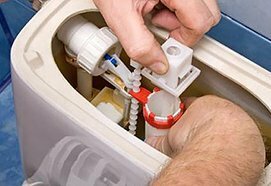 Take note that running toilet can create a serious dilemma to your utility bills. It means that you are most like to waste over 200 gallons of water in a day. Another problem that may occur to your toilet system is the defective flapper. This may create toilet leaks that can lead to continuous flushing or flooding in your bathroom. How about the smell of your bathroom? Does it smell like sewage? 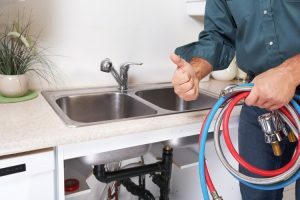 If you encounter any unpleasant odor in your bathroom then it is an indication that there are concerns in your toilet plumbing system. 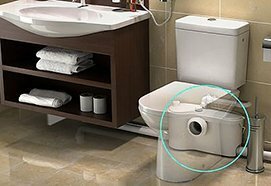 The main causes of a smelly toilet are wreckage’s to your drain pipes, insufficient water in your toilet bowl, or your toilet’s wax ring being defective. Toilet clogs can lead to build-ups of waste in the pipes. This will need a thorough pipe cleaning. Ideally, you need to fix this concern immediately. If you failed to resolve this bathroom problem then you will end up suffering from bathroom flooding. This will not just affect your piping system but it places you and your family at risk of developing health problems. Another issue that needs particular attention is the bathtub pipes systems. If you encounter foul-smelling odors in your drains, then you might have problems with your tub traps. It is a specific part of your pipes that protect your bathroom from the malodorous sewerage system. The main cause of this problem is dried traps due to infrequent use of the bathtub. Otherwise, there is a critical leak in your tub traps. Clogged drains can create an extra room for dirt, hair, and other materials that are deposited in the tub drain. This will make it too difficult for water to drain. This issue may require the proper use of plumbing tools for clearing the source of clogs. The best solution for this concern is to apply comprehensive maintenance. 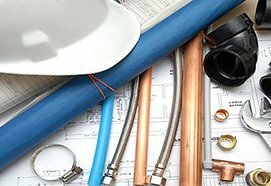 Otherwise, if the problem is too difficult to manage, contact a Perth Bathroom plumbing consultant to provide a full-scale replacement of your bathtub pipes.